Austin Mahone is coming to London to play the IndigO2 on 23rd June and Fun Kids favourites The Vamps will be supporting! Now this sounds like one of the best gigs ever! If it sounds like a dream line-up to you too, then we’ve got awesome news – you can pre-order tickets right now to make sure you don’t miss out. Click here to pre-order tickets to see Austin Mahone and The Vamps at IndigO2! 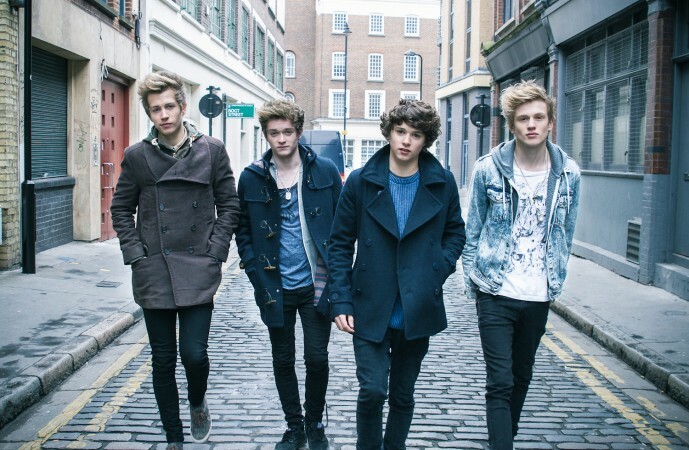 Watch The Vamps’ Hurricane music video from Alexander movie! 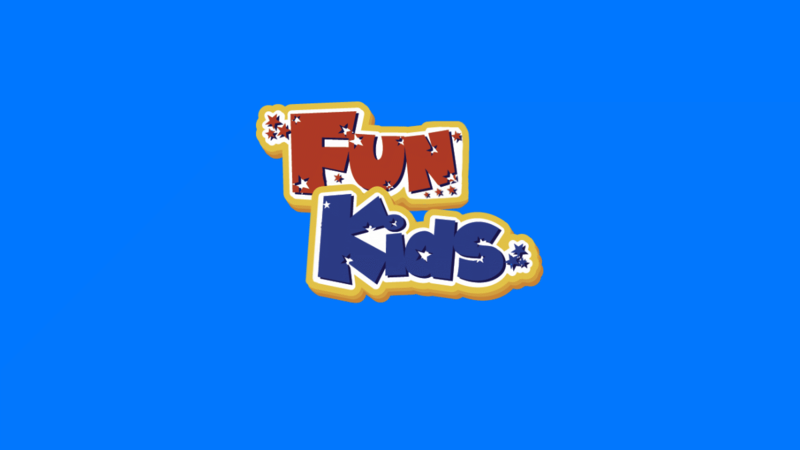 Also, if you love The Vamps and Austin Mahone then you can tune into Fun Kids to catch their latest hits. YouTube stars cover The Vamps’ Oh Cecilia (Breaking My Heart) for Teenage Cancer Trust!